The Touch 8 aPen uses Ultrasound and Infrared technologies, consists of ultrasonic digital stylus and a small receiving unit. This device is designed for Windows 8, enables all non-touch PC Monitor & laptop screens with touchscreen features (17" and smaller). It’s simple! It’s easy! It’s for everyone! The Apen Touch 8 easily converts your Windows 8 PC monitor or laptop into a touchscreen device so you maximize your Windows 8 OS to the fullest. 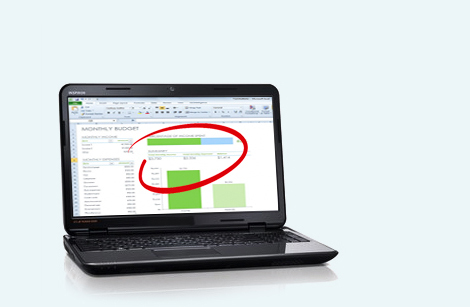 You can easily annotate your handwriting into a files and save or email notes to your colleagues. The device requires no drivers, just simply plug and play. You can also play your favorite games by a simple touch. Apen Touch 8 come with a pen-shaped stylus, you'll find that taking notes is easier than typing, and drawing will be as simple and comfortable as using a pen and paper. A mouse is great for "point and click" - but it was never made to draw or truly be creative. You find that you're able to draw and create right on your laptop like you've never been able to before on a computer. The Internet Explorer (IE) 10 browser built into Windows 8 is designed to offer faster browsing through greater hardware acceleration, along with rapid gesture-based zoom, pan, and Web site navigation, perfect for touch. 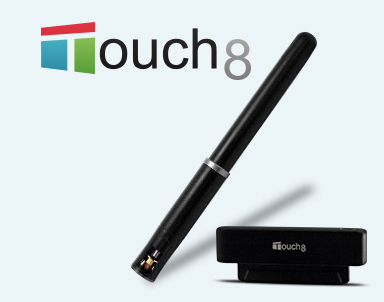 Get the most out of your Windows 8 experience with this this fun and easy-to-use touch pen. It transforms any non-touchscreen monitor into a touch display using this stylus pen. Play games, draw art, sign your name on a document and make notes, right on the screen without any drivers! 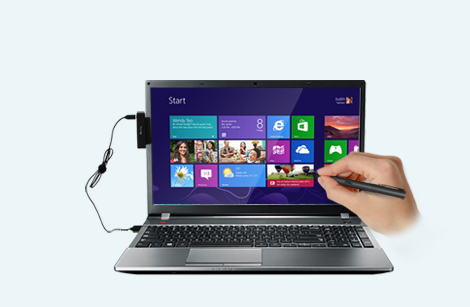 Enables the ability to touch and write on your Windows 8 Computer or Laptop monitor.